Ticket sales for the final games of the UEFA Euro 2020 will begin from June 12, according to AFFA. To celebrate the 60th anniversary of the European Championship in 2012, the UEFA Executive Committee decided to hold the championship not in one or two countries, but across the continent. The 2020 European Football Championships will be held in 12 different stadiums in 12 cities in 12 countries. In each of these stadiums, at least three games of the group stage and one stage of the playoff game will be held. The final game of the EURO-2020 will take place at London's Wembley Stadium. 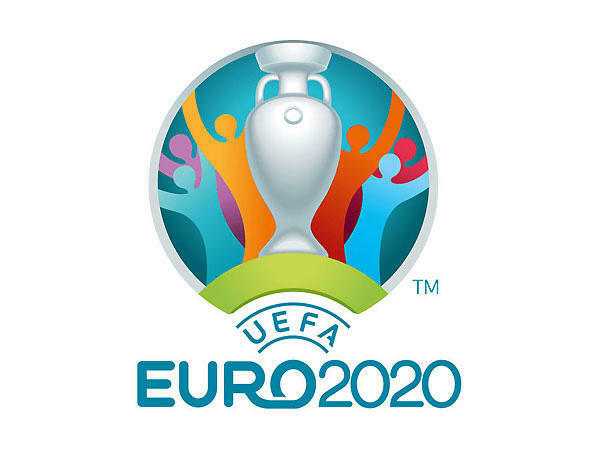 The qualifying round of the EURO-2020 will cover the period from March to November 2019, and only 20 teams will enter the next round. Remaining four teams will be determined following UEFA Nations League play-off matches. Each national team of the 55 countries that are members of UEFA has the right to play in the qualifying round. Teams are divided into ten groups. Four games will be held at the largest stadium of Azerbaijan - the Baku Olympic Stadium, which can seat 68,700 spectators. Matches will be held on June 13, 17, 21 (in group A) and July 4 (1/4 final). Earlier, UEFA President Aleksander Ceferin arrived in Baku to attend a ceremony to unveil a logo of the 2020 UEFA European Championship. Association of Football Federations of Azerbaijan (AFFA) is an independent non-governmental organization that controls football in Azerbaijan. AFFA is a member of FIFA and UEFA. The headquarters of the organization is located in Baku. The regional offices of the organization also operate. AFFA is engaged in the promotion and development of the Azerbaijani Premier League, the Azerbaijani Cup, the national teams' games, and in general, all football. AFFA also deals with refereeing.